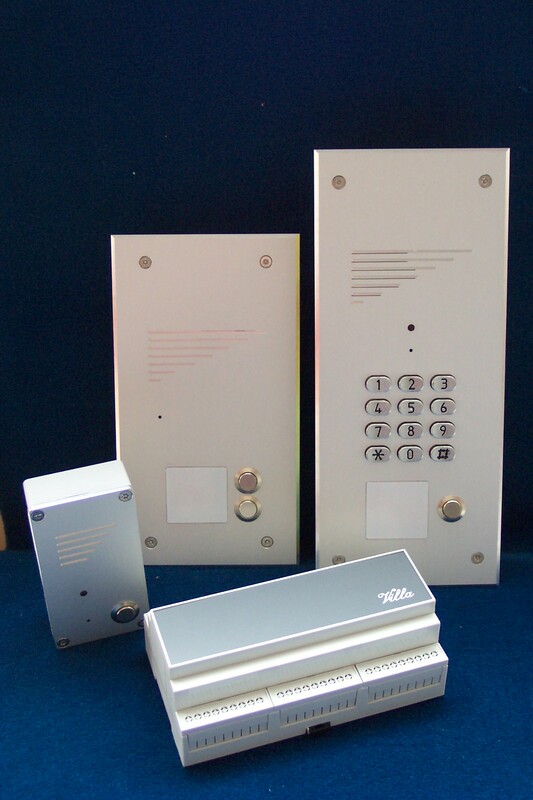 Connected to a CO line of the network or to an extension port of a Pabx, TELACCES L allows to join a resident by simply pushing a call-button. 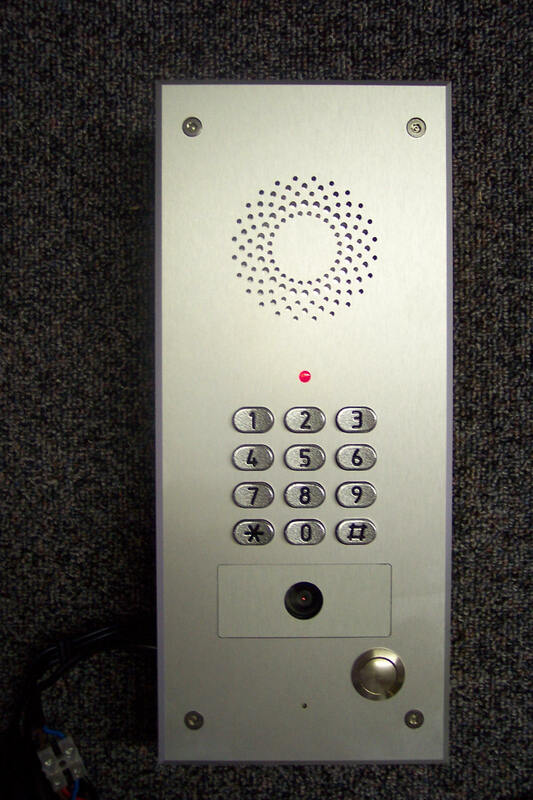 During the conversation, the resident can open the door by dialing a code on his telephone set. Presented in compact sizes, TELACCES L is available in flush or surface mounting boxes. All the programming is done by a remote telephone set. Connected to a CO Line of the Network or to an extension port of a Pabx, TELACCES 1B is the right solution to every need in call-buttons TELEPHONE ENTRY SYSTEMS. Connected to a CO Line of the Network or to an extension port of a Pabx, TELACCES 1C/LG is the right solution to every need in TELEPHONE ENTRY SYSTEMS for up to 240 residents. 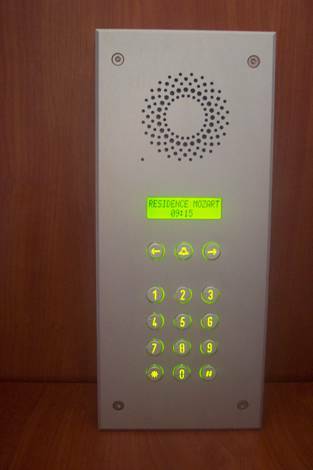 Connected to a telephone line to the public network or a private telephone exchange, TELACCES 1D manages access to the building via badges, key codes and course prerequisites calls of residents who order from their telephone sets (wired or GSM) the opening doors. 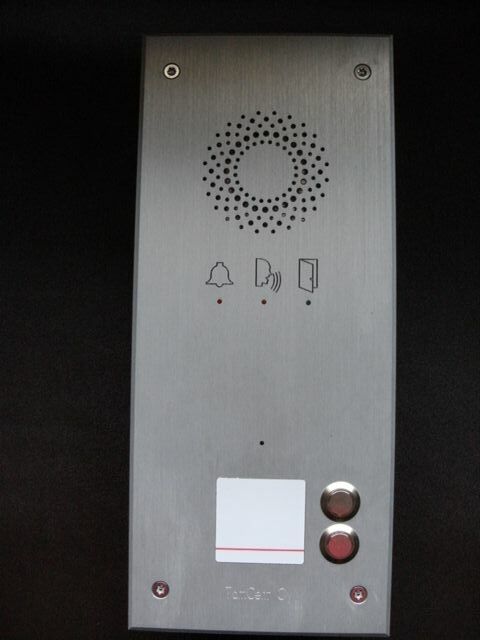 Connected to a telephone line to the public network or a private telephone exchange, TELACCES 1D JUMBO manages access to the building via badges, key codes and course prerequisites calls of residents. 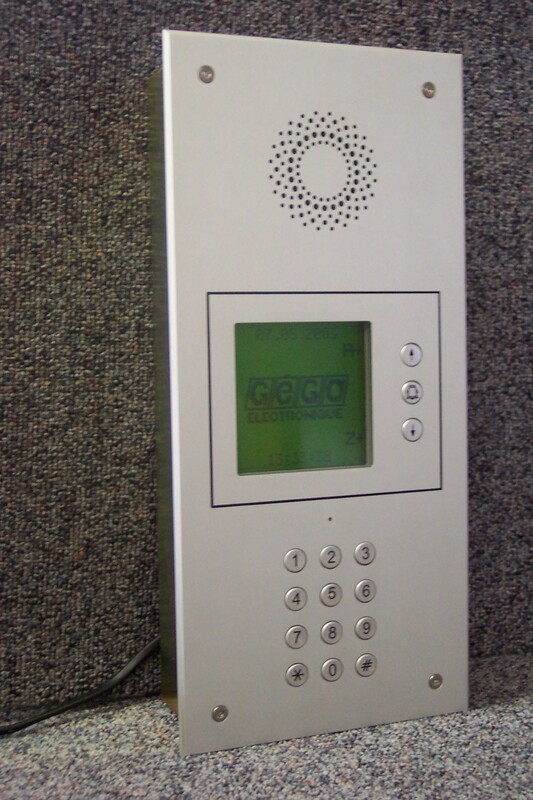 Equipped with a large format graphic display, keyboard, 12 keys and 3 search button names, TELACCES 2 is a doorphone station providing the functions of building doorphone. 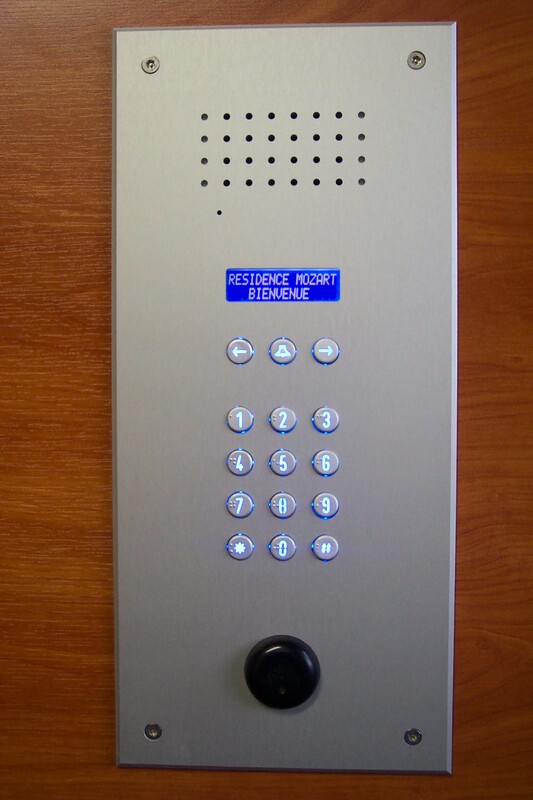 Equipped with a large format graphic display, keyboard, 12 keys and 3 search button names, TELACCES 2 IP is a doorphone station providing the functions of building doorphone. 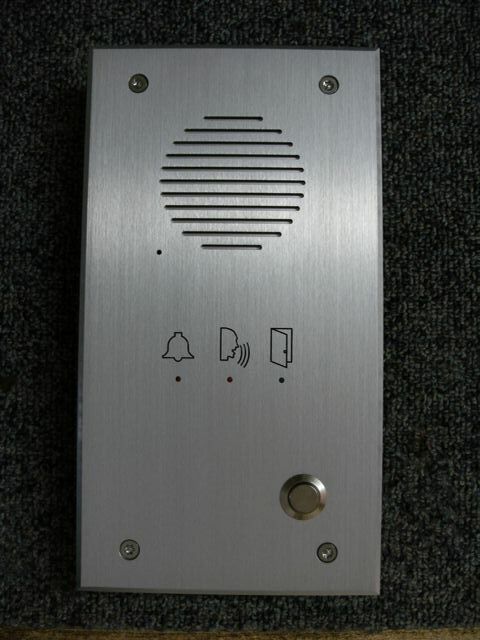 TELACCES Villa allows to connect a visitor at the doorphone installed at the entrance of a residence, a villa or an apartment with the resident telephone.